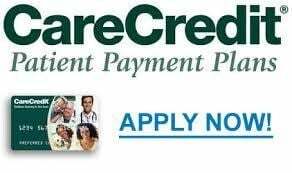 Here at Mountcastle Plastic Surgery & Vein Institute we have two options for credit - Care Credit and American HealthCare Lending. Please read all of the fine print for the two options before determining which is best for you. you may also contact our team of financing specialists at 703-858-3208 x 1 to answer any questions or click on the links below. 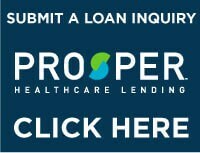 Prosper HealthCare Lending is the premier financing company in the Plastic Surgery, Cosmetic Surgery and Vein Center industry. With over $5 Billion funded and over 250,000 loans inquiries serviced through their lenders, this is a name and a program you can trust. Your Best You is Closer Than You Think! *Standard variable APR of 26.99%, based on the Prime Rate, Minimum Interest is $2.00 per credit plan.